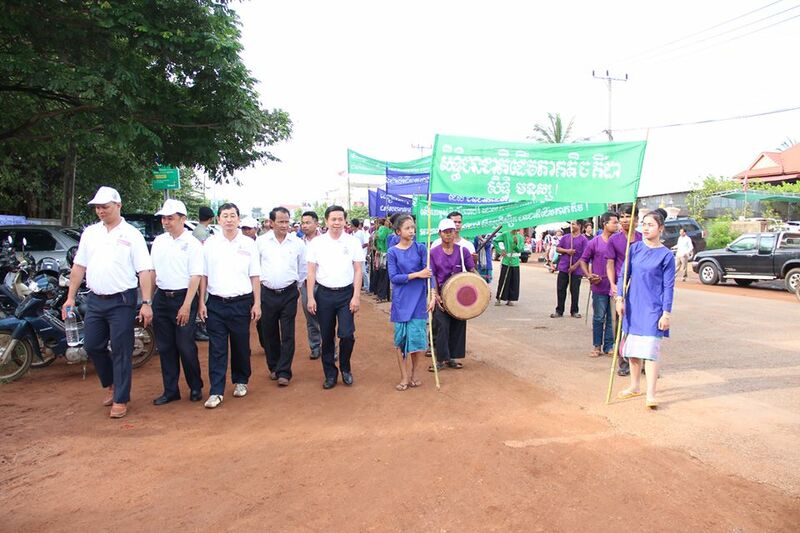 Preah Vihear, August 30, 2018, The World Day of Indigenous Peoples was co-organized by Ministry of Rural Development, Representatives of Indigenous Peoples, UNOHCHR, Civil Society Organizations, local authority in Preah Vihear province and any provinces in Cambodia. There were 1,018 participants (446 women). 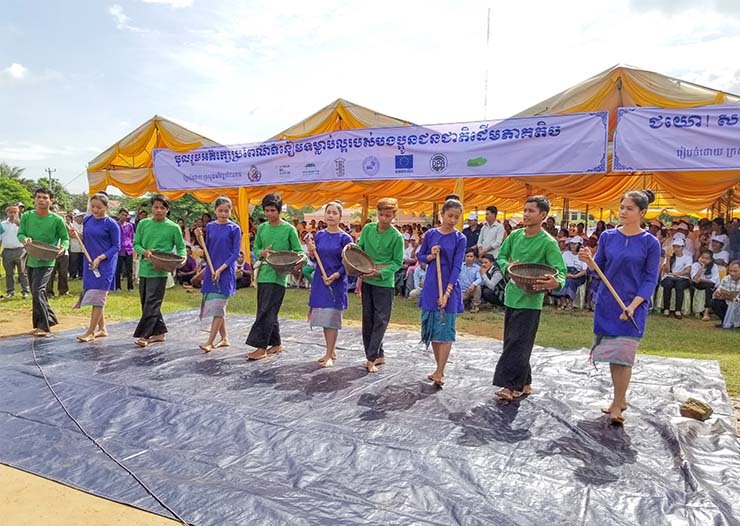 The International Day of Indigenous People in Cambodia aim for common objectives: Preventing Migration and Mobility of Indigenous Peoples by Strengthening IP Communities to adapt on social context and collective Land Registration which secure on their land. World Peoples’ Day is celebrated on August 09 each year since 1994. This year, more than 300 million indigenous people in more than 90 countries around the world have been celebrating and celebrating the 24th International Day of International Indigenous Peoples under the theme of Migration and Mobility Indigenous peoples. This year’s theme focuses on the migration of indigenous peoples to other areas in search of a job, a livelihood, and facing some of the challenges in their area, which is why the government, It is a priority issue to intervene in these indigenous communities to improve their livelihoods and to improve their livelihoods. 1. Promote and accelerate on Land registration of indigenous peoples’ collective land as much as possible. 2. Provide training on livelihood skills and alternative livelihood options for indigenous peoples to enable them to take advantage any opportunities and benefit for economic development in the context of sustainable development. 3. The government, development partners and stakeholders should be encouraged to further study on traditional history of indigenous peoples as a good entry point in the context of sustainable development for contribution to the urban development plan. Indigenous people can save space, natural resources, social identity and culture Indigenous snake. 4. The Royal Government should continue to monitor and provide adequate resources, both financial and technical resources, to community fishing communities, community forests, community-based protected areas and legal support so that they have the ability to manage their communities successfully for managing natural resources. The core resources of the local economic development as well as the local people Indigenous peoples in the country. 5. To urge the Ministry of Rural Development to continue its efforts on “conducting or strengthening the inter-ministerial operations of the inter-ministerial committees” in order to fully enforce the full “National Policy for Ethnic Minority Development” In all 10 major areas, there is a strong need for full participation of Indigenous Peoples in Development of economic, social and cultural affairs of indigenous peoples to contribute to sustainable development in the country. In addition, to stop all forms of discrimination on indigenous peoples in the fields of employment, education, academics, economics, social affairs, arts, culture and information technology. 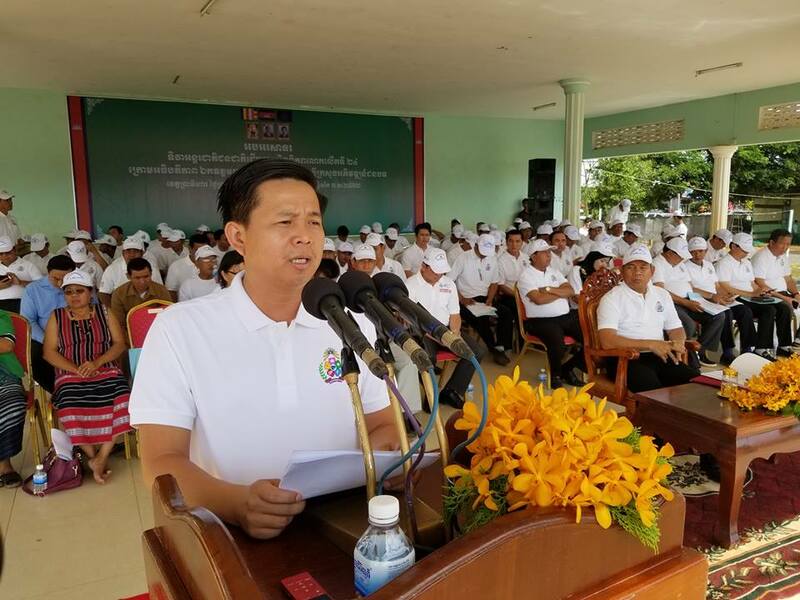 This is a strong demonstration of the Royal Government of Cambodia (RGC) in its commitment to implement the “Sustainable Development Goal” from 2018 to 2030. Of course, ensuring effective participation of indigenous peoples of Cambodia at all levels and development processes is at the heart of the success story of achieving Cambodia’s sustainable development goals.